So many beautiful days here. The sky is a smear of pure blue, and even high cirrus clouds don’t mean rain coming. 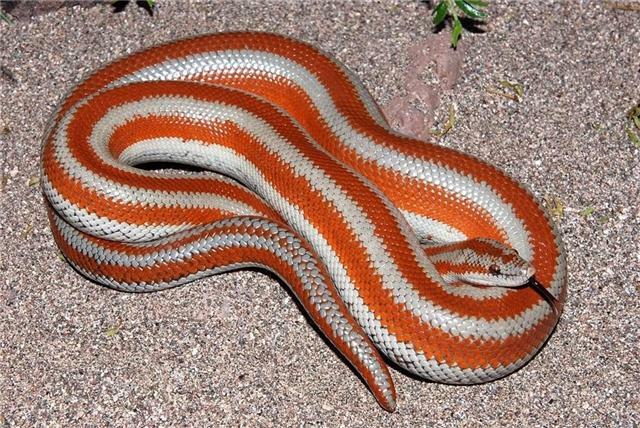 – I followed a Mexican Rosy Boa into the creosote the other night. – I rock-climbed with a few survey biologists. – I rock-climbed with two excellent Japanese climbers all afternoon one day even though we didn’t speak each other’s languages. 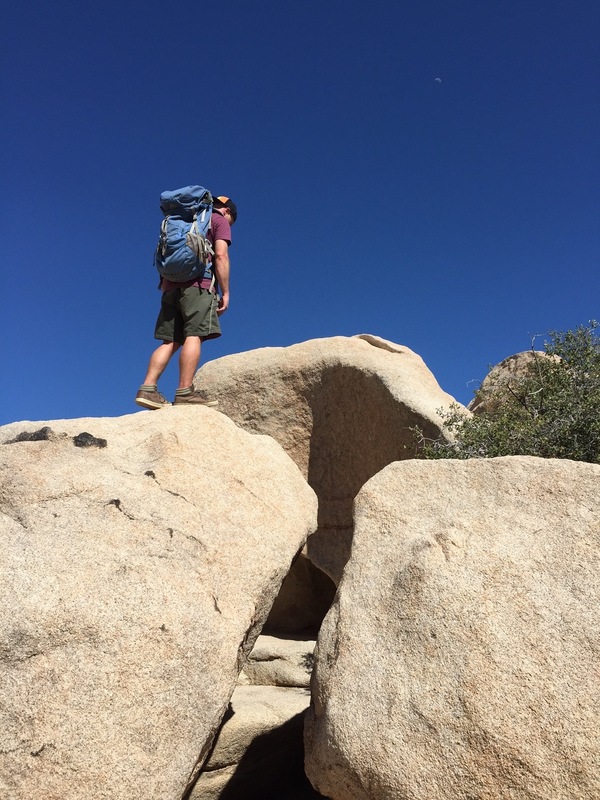 – I explored another granite-piled mountain behind my house. – I finished revising my novel (THIS IS THE PART WHERE YOU LAUGH) and sent it to my editor at Knopf. 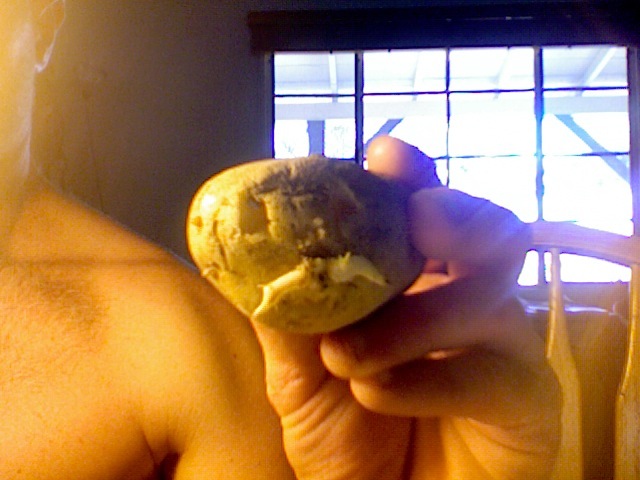 – I found a hipster mustache in a rotten potato. – I camped out five nights under the stars. 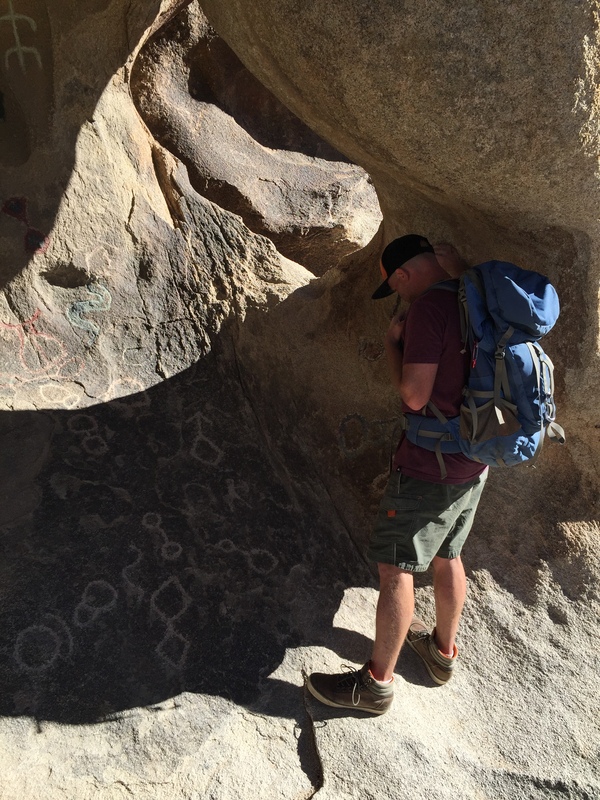 – I found petroglyphs with my buddy Coop. – I read and read and read, and especially liked Nicholson Baker’s THE ANTHOLOGIST and Anne Patchett’s THIS IS THE STORY OF A HAPPY MARRIAGE. – And now I am incredibly excited to be going home soon to see my girls. This entry was posted in book recommendations, books, camping, Everyday Dirtbag Entries, going outside, The Real Me, This Is The Part Where You Laugh, Writing and tagged agents, Anne Patchett, books, editing, Joshua Tree, Knopf, literary agents, National Parks, Nicholson Baker, novels, petroglyphs, Random House, This Is The Part Where You Laugh, Writing by pbhoffmeister. Bookmark the permalink.